In collaboration with the Global Climate Institute Norwegian will plant 7000 trees in the UK and Spain – one for every person working at the company. 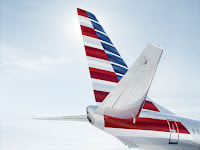 Later this year, the airline will plant tens of thousands of trees in other parts of the world. 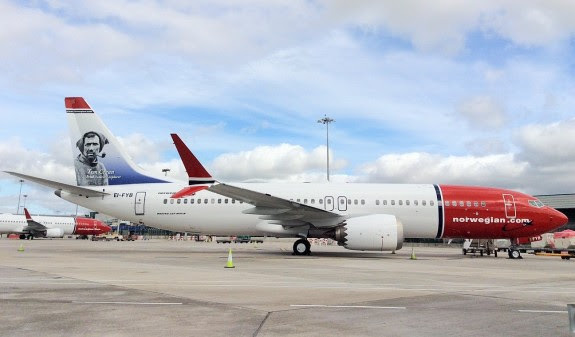 Norwegian has launched another initiative to its sustainability work – Plant for the Planet. As one of the first airlines in the world Norwegian will plant trees to benefit the environment, which will be done in partnership with the Global Climate Institute. Trees are of immense importance to the global climate as they sequester carbon. 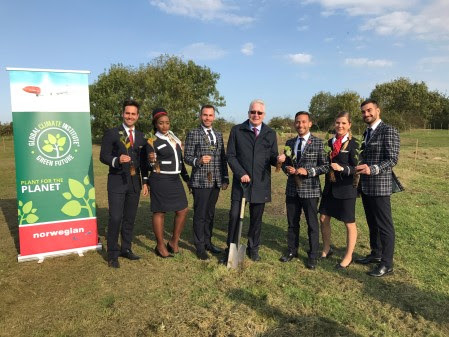 Initially Norwegian will plant one tree for every person working at the airline – 7,000. These trees will be planted in the UK and Spain which are important and growing markets for Norwegian. Later this year Norwegian will plant tens of thousands of trees in other parts of the world.